University endowments are back on the good foot. Seven Colorado universities and colleges lost an average of 2.3 percent on investment returns for their endowments last year, according to a poll by BusinessDen. But it’s a different story this year, with six of Colorado’s schools topping 10 percent for investment returns for the fiscal year ended June 30, 2017. Higher educational institutions in the state averaged 14 percent in returns. The investment return takes into account only the gains each endowment realized as a result of its investments. That return rate does not include changes in a school’s total endowment due to transfers or fees. Left out in those calculations were: contributions from donors, management fees or withdrawals to fund university operations, capital spending and financial aid. Investment returns for Colorado schools performed slightly above the national average of 12.7 percent, as reported by Cambridge Associates. The University of Colorado Foundation had more than $1.2 billion in assets this year, a record high. 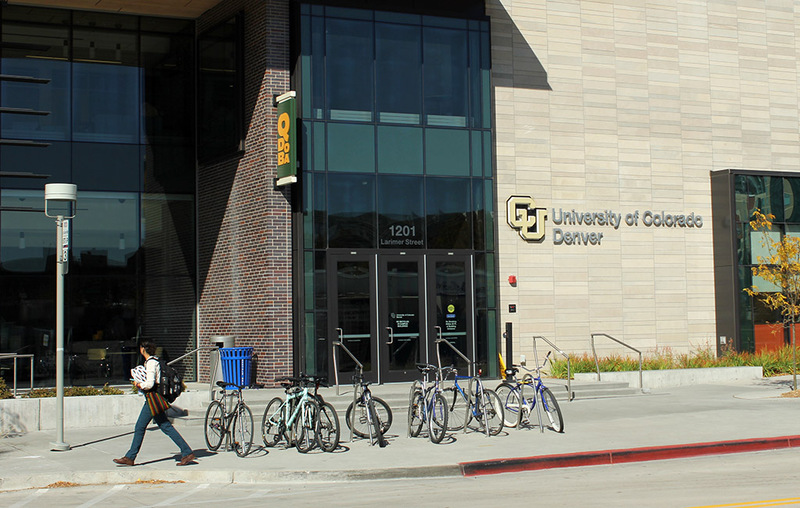 Assets at CU went up by 15 percent, which CFO Mike Pritchard said was one of the biggest investment increases the foundation has seen. He said the foundation has been looking into diversifying its portfolio. Colorado State University also had a 15 percent investment return. The school jumped to $330 million this year, from $286 million in fiscal year 2016.